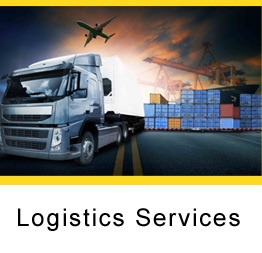 We are indeed very glad to introduce Enbee Exim is one of the leading Exporter, importer, Trader, Buying House and logistics company. 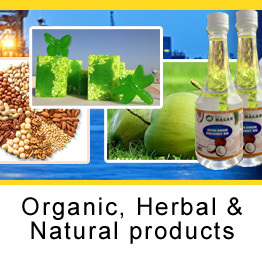 Most of our products are ORGANIC, HERBAL AND NATURAL Our Major Exports products are all kind of Agro, Coconut Products, Virgin Coconut Oil, Other Edible oil, Tender Coconut Water, Food Stuff, Coffee, Tea, Snack , Sauce,Pickles, Jam, Canned and processed foods, Spices, Cashew Nut, Curry Powder, Mineral water, Herbal products, Coir, Jute, Rubber products, Natural Rubber, Geo Textiles, Furniture, Handicraft, Apparel, Textiles, Home Furnishing, Clay Tiles, Kitchen utensils, Eco Friendly bags, Engineering etc. etc. Established at COCHIN, Kerala State, INDIA since 2007, our company has successfully progressed from its humble beginnings to its renowned nationwide and worldwide reputation. 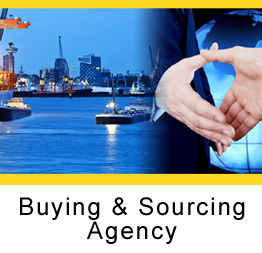 Our philosophy is to provide high quality products and services to our customers worldwide. The management and staff of Enbee Exim are dedicated people with specialised knowledge and qualified expertise. As a professional team, we are constantly seeking to exceed and excel in our performance. As a customer-oriented service team, we are highly committed to the creation of value added products and services that satisfy our customers. WE ALREADY HAVE THE REGULAR MEMBERSHIP OF APEDA, SPICES BOARD, COCONUT DEVELOPMENT BOARD, COIR BOARD, CHAMBER OF COMMERCE, AND OTHER SEVERAL GOVERNMENT, SEMI GOVERNMENT AND PRIVATE BUSINESS ASSOCIATIONS. Our wide orbits of appetizing food items are sure to fill your mouth with water. Processed at highly hygienic and disinfected environments, they are rich in nutrition value and absolutely safe to eat. All Our Food products, Canned and processed Foods, Edible Oil, Coconuts products etc.. are without preservative. Our ready to Drink and Eat Food products are the most convenient delicacies. So fix your order with us and enjoy world's most delectable food items.